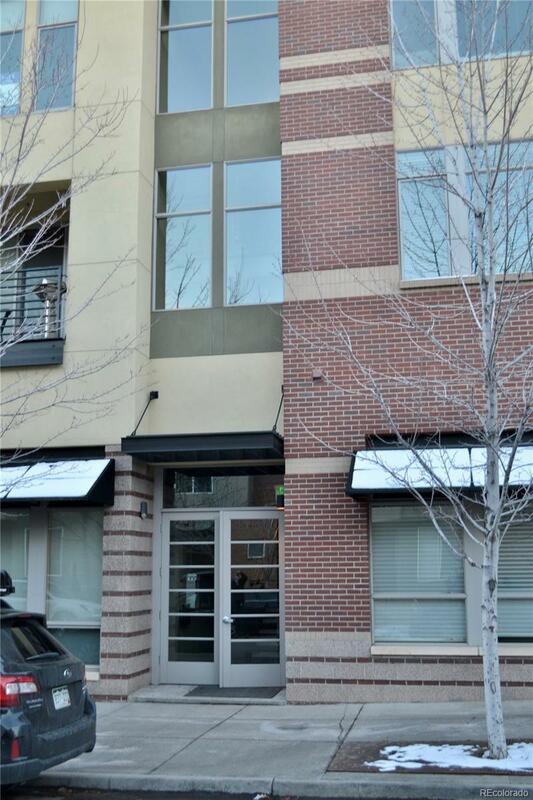 Fabulous one bedroom condo in North Boulder. Top floor unit with lots of sunlight, private balcony and spectacular views of the foothills and flatirons. Stainless appliances, 10 ft ceilings, attached garage. Large bedroom with 2 closets. Water heater and refrigerator recently replaced. Low $ HOA! Amante Coffee, Bacco, Protos, Papusas, Bank, Gym, Boulder Cycle Sport, & more just steps from your door. Active Urban Lifestyle, walk or ride to hiking & biking trails or take the "Skip" to CU & Pearl St. Village at Uptown is your gateway to the Boulder lifestyle! Offered by 3rd Rock Realty.